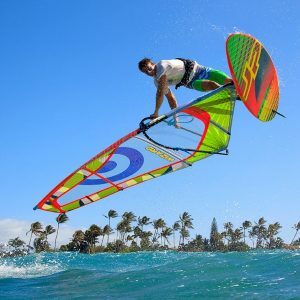 At Jay Sails Windsurfing Tasmania we supply all the windsurfing sails you need to get on the water. 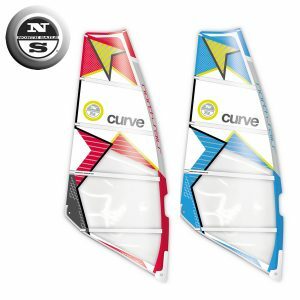 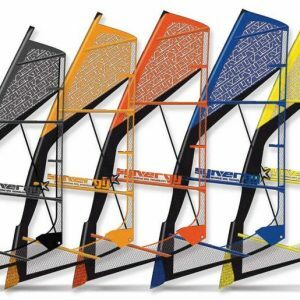 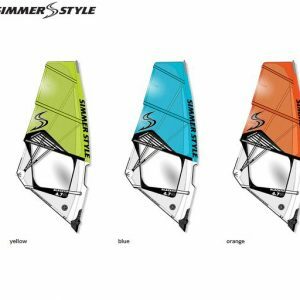 The popular Windsurfing sails displayed below are just a small selection of Jay Sails Massive range of Windsurfing gear available right here in Tasmania. 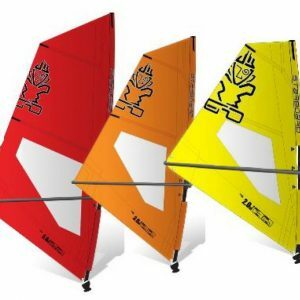 Jay Sails offer the Most Competitive Prices on Windsurfing Sails with every brand available, and delivery within 5 days if it is not in stock. 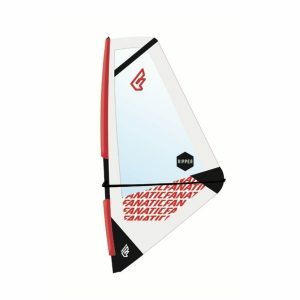 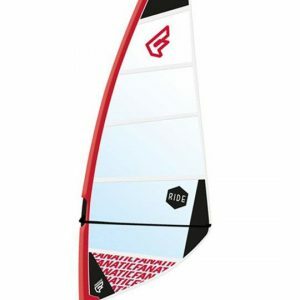 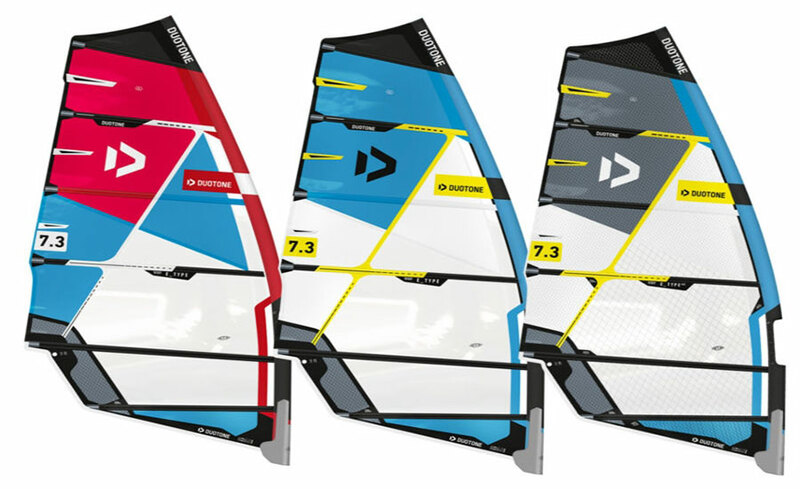 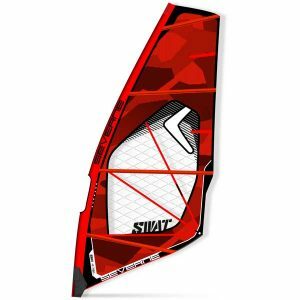 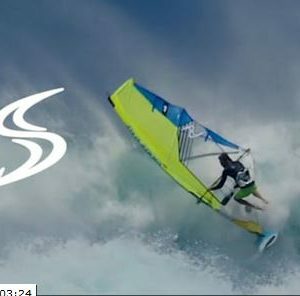 All the Best Windsurfing Sail Brands…Just visit our Product Brands page and Contact Jay Sails with your Windsurfing Wish List. 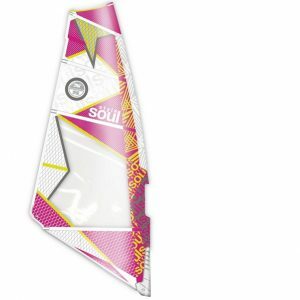 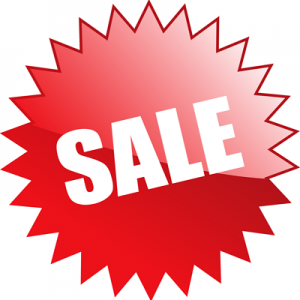 30% off all 2018 sails..Thats only $655 for a 5m Blacktip! 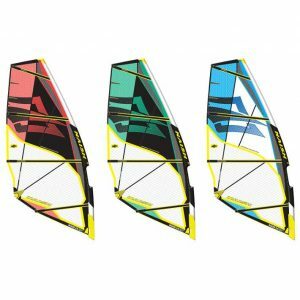 call for best Aussie price.